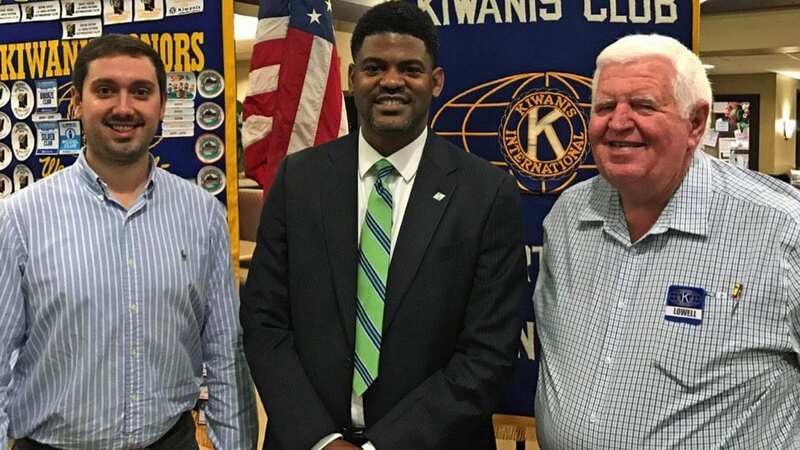 New BREC superintendent talks about bringing community into park planning – 100 Black Men of America, Inc.
BREC Superintendent Corey Wilson spoke to the Cortana Kiwanis Club on Feb. 28. Wilson, who became superintendent in January, talked about how BREC was involving the community and making a plan for improvements to the zoo and park and what it is doing to improve neighborhood and community parks. He said BREC is working on improving and extending hiking, walking and biking trails to connect the parks with hospitals, businesses and gardens. Wilson, who has worked at BREC since 2012, is a member of 100 Black Men of Metro Baton Rouge and has volunteered as a Court Appointed Special Advocate.